Want a kitty who always gives you plenty of affection and makes you laugh? Then Lenny is the cat for you! 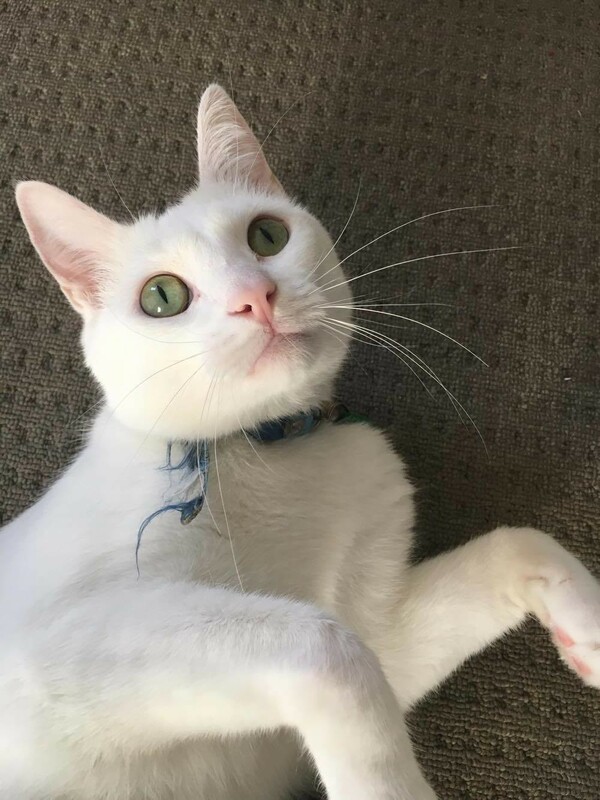 Lenny is a beautifully affectionate cat who loves company and also loves playing with his toys, chasing shadows and being silly around the house. 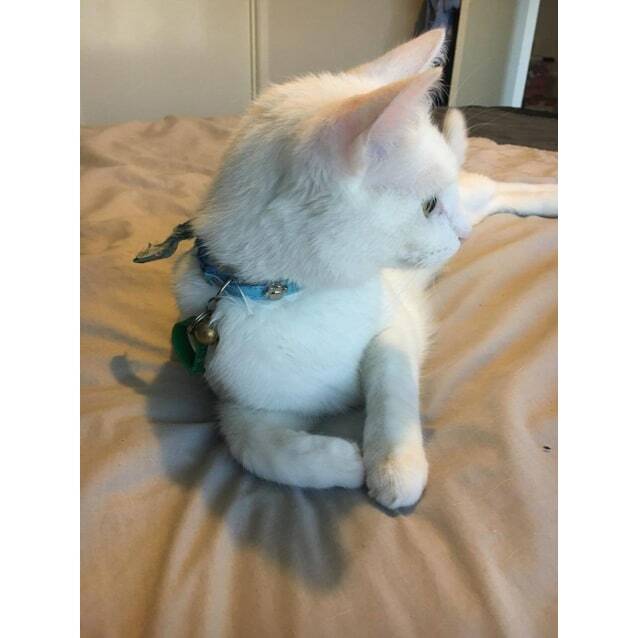 He loves chasing flies and bugs (which always comes in handy) and enjoys sitting at the front window watching the world go past. 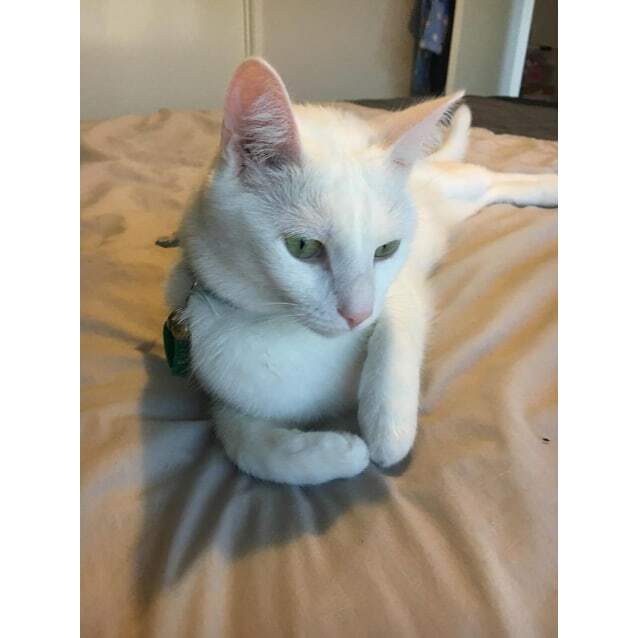 As he is purely all white he has the luxury of being an indoor only cat.